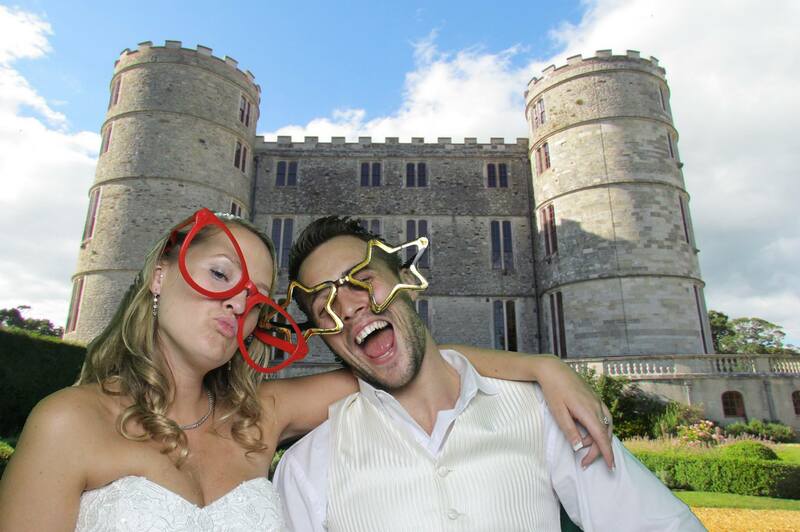 Perfect for celebrations large and small our range of photo booths will be loved by all. 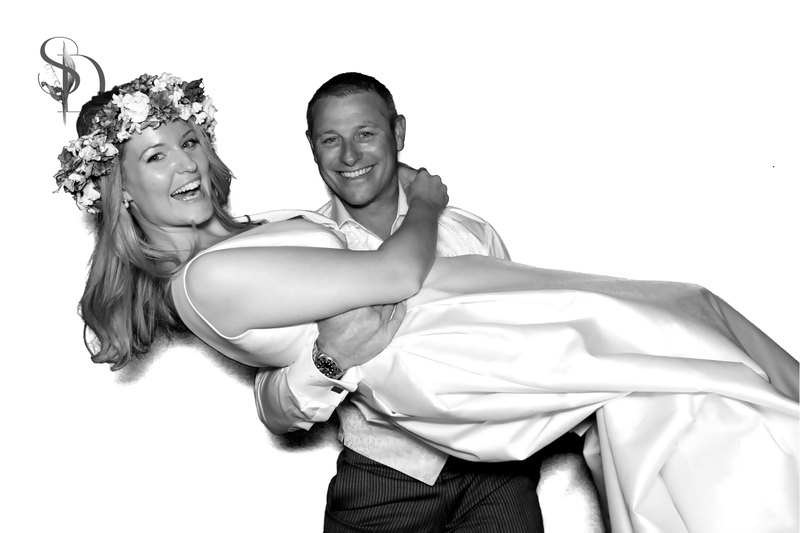 From fully enclosed photo booths to modern open designs and everything in between. 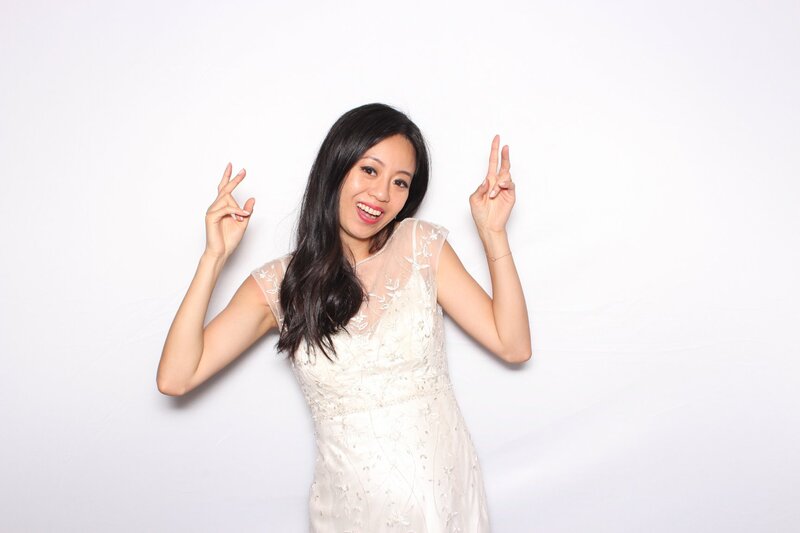 Incorporating a beautiful background in your photo booth set can dramatically improve your photos and even upgrade your entire event decor. It does need to be complicated or costly. 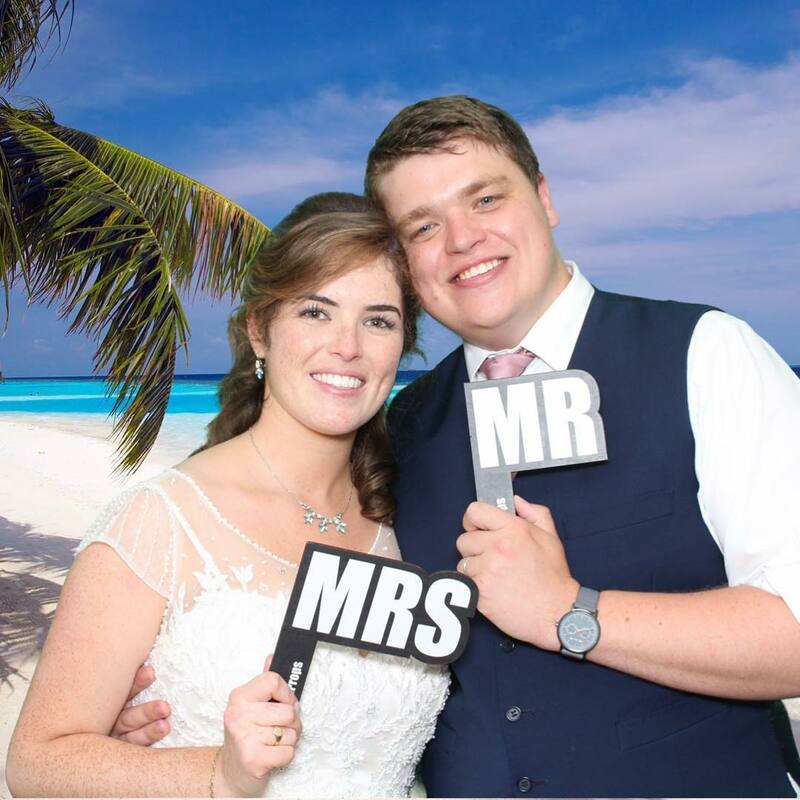 While we provide a range of different gorgeous backdrops you can get creative and great your own. 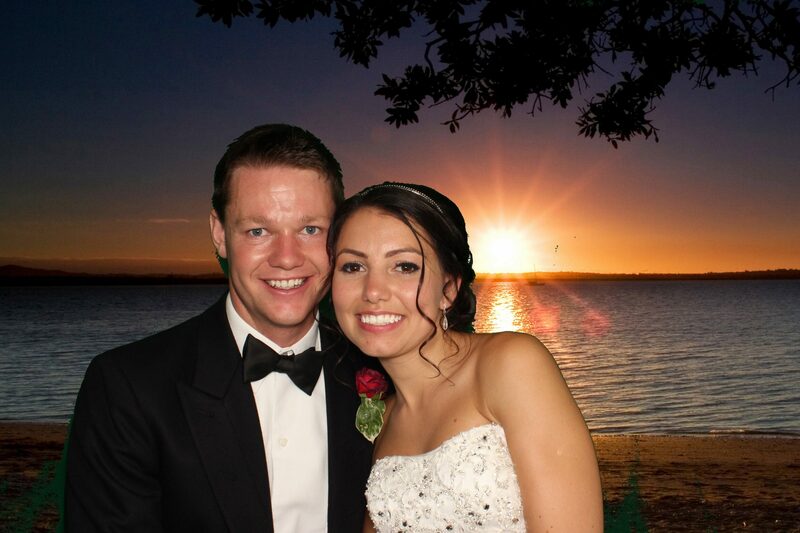 Greenscreen technology enables even more background choice and with our smart placement technology you can get really creative with your photos. Learn more about greenscreen scenes here. Just one word of warning – tell us if your colour scheme is green! 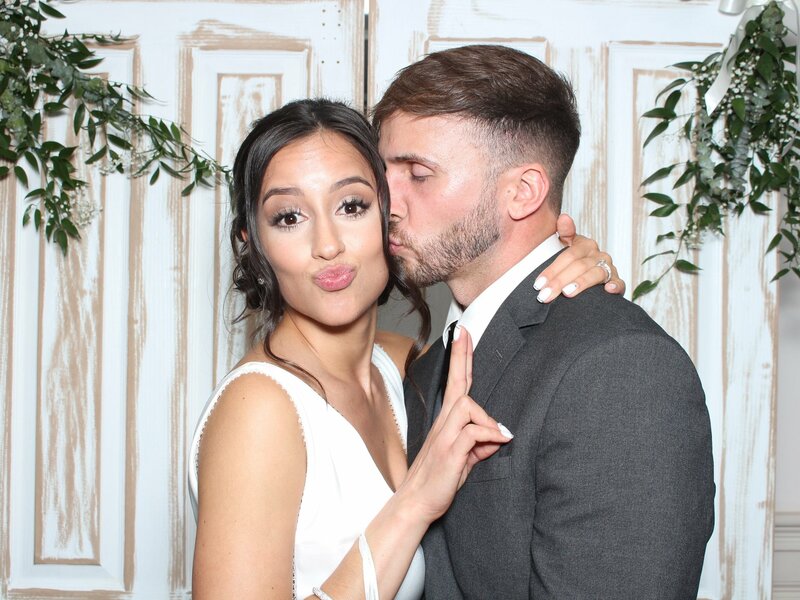 The most important part of your wedding photo booth!. 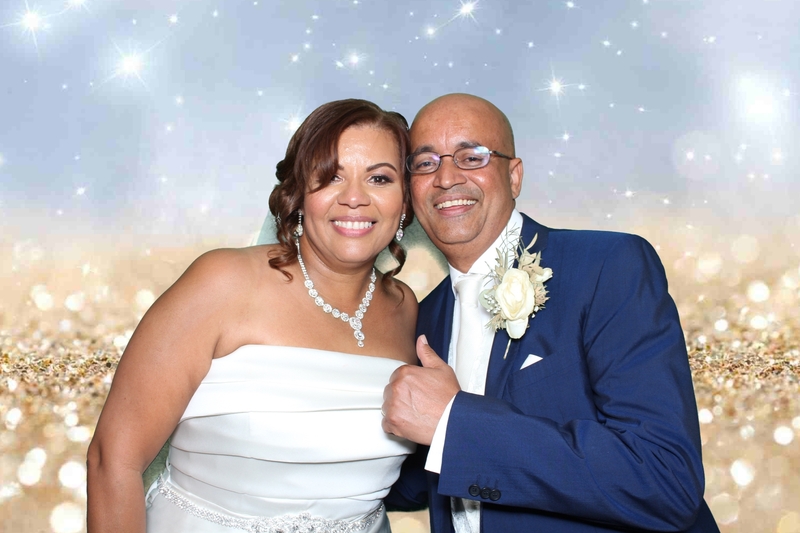 Yes photo booth entertainment is fabulous fun and will keep you and your guests entertained for many hours but it is the photos and messages that bring it all together. 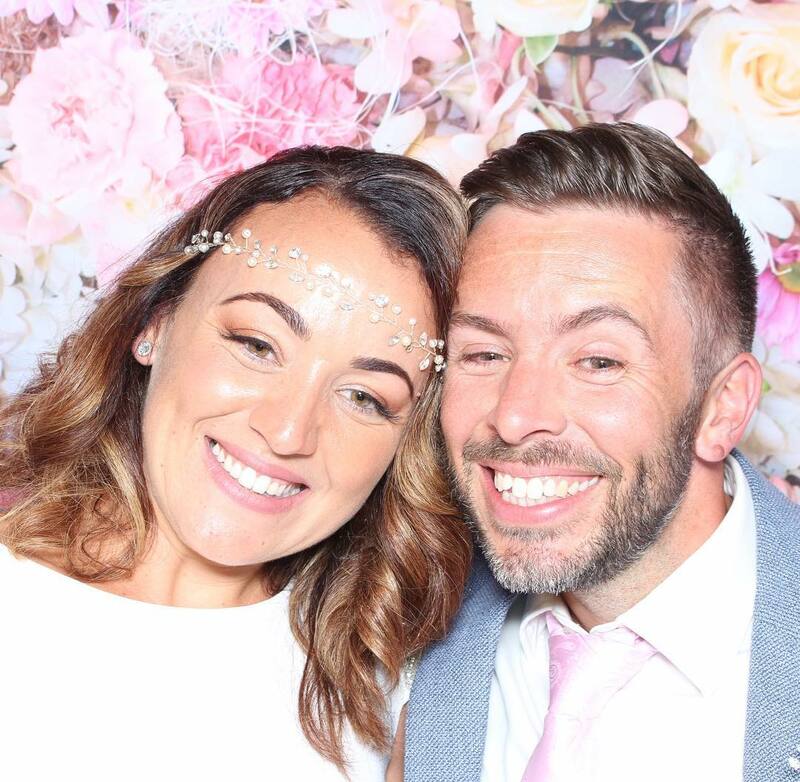 Our Smiley Stewards will ensure your guest book is looked after and is brimming with photos and messages and beautifully presented so that you can treasure the memories of your once in a lifetime celebration. 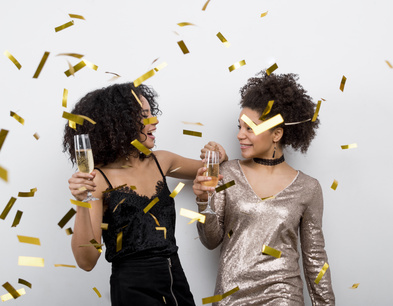 As if photos aren’t enough to treasure your fun filled evening with we also offer Videos and GIFS. 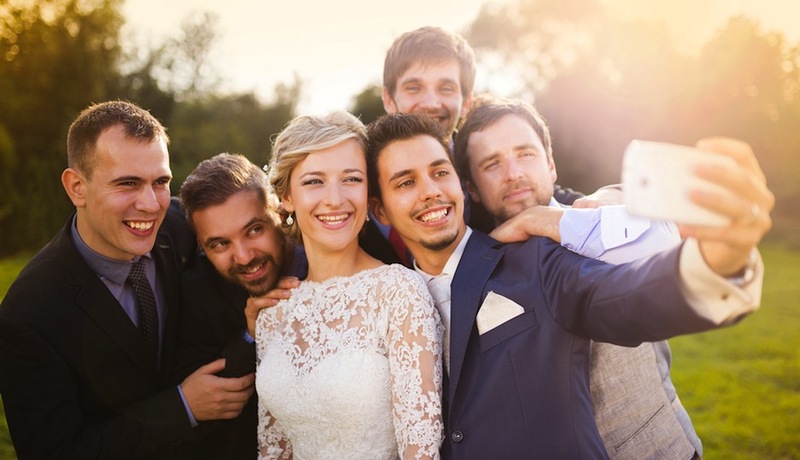 Videos can come in the form of video messages from all your loved ones, ultra cool slow motion or even stylish cinemagraph. 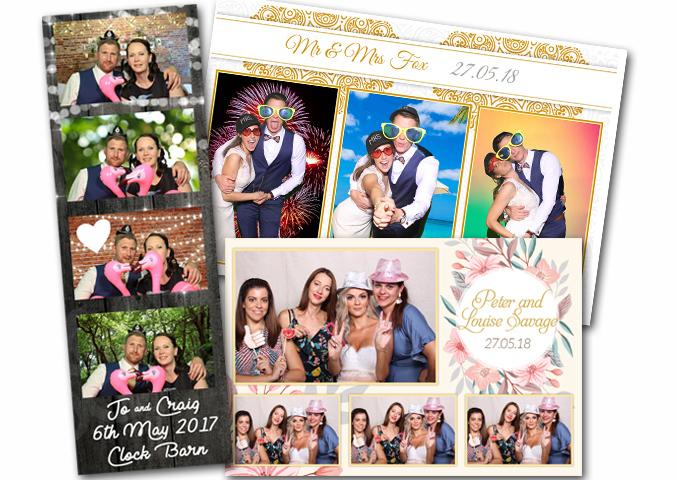 Now not only can we print photos taken in the photo booth we can also capture all those candid moments captured by your friends and family on their mobile phones. Guests simply download the Smiley Print free app, take a picture and send it to our printers. They can even send photos taken from earlier in the day before we’ve event arrived. It’s like magic! We offer tons of personalisation options. 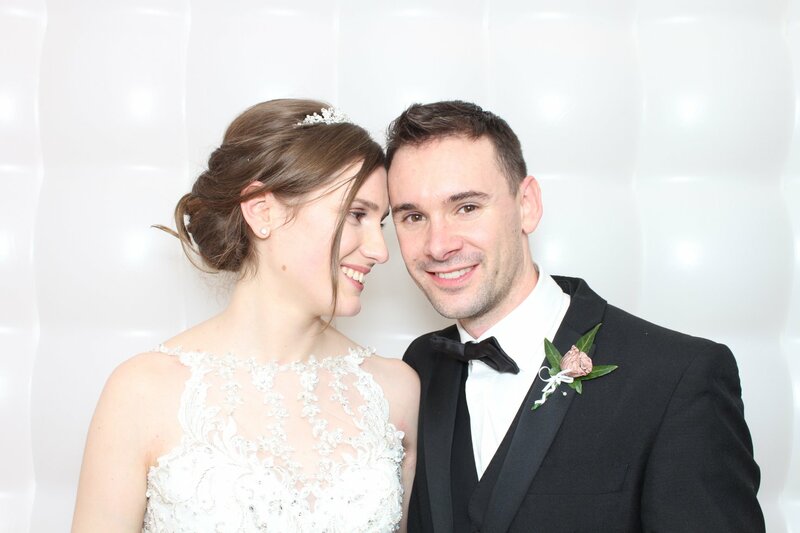 We firmly believe that every event is as unique as you are and should be created around you. 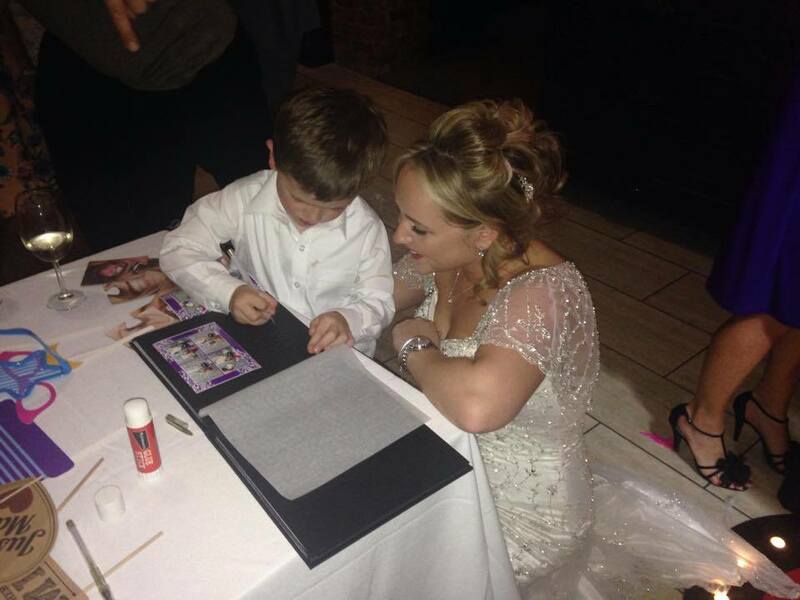 As standard your photo print will be uniquely designed by our in house designers and proofed for your approval. 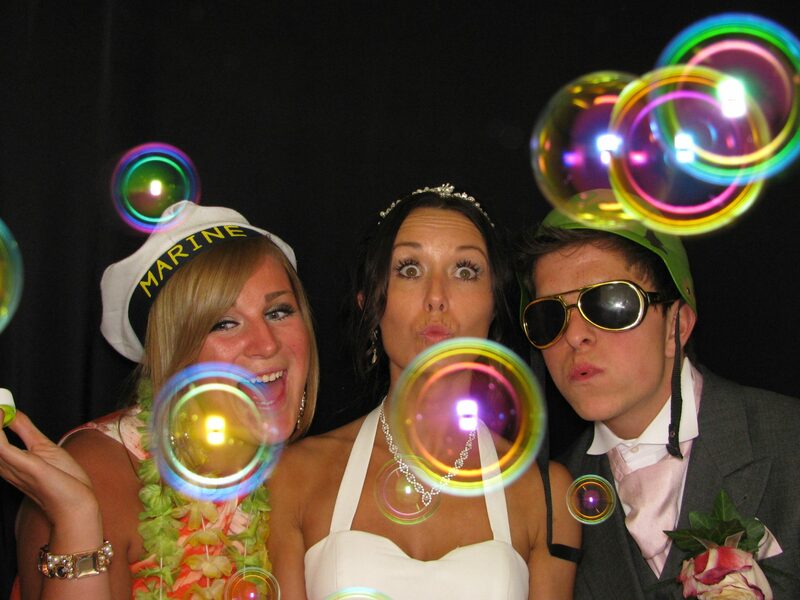 It is also possible to personalise the photo booth itself, your guest book, prop box, background and more.